High Tech, Inc was founded and incorporated in the state of Mississippi in 1989. From its inception, it has supplied the Navy and the worldwide seismic community with high quality hydrophones and data acquisition instrumentation. 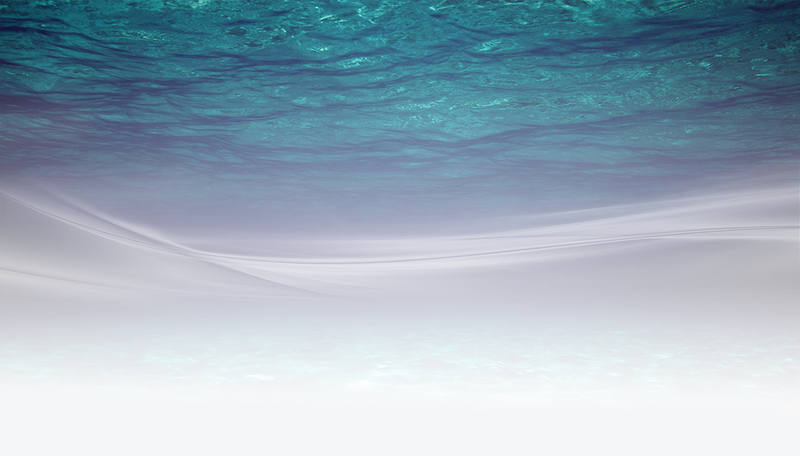 High Tech has continued a steady growth since the beginning and is recognized as an industry leader in deep water hydrophones and acquisition systems. Our family of engineers, technicians, and production personnel strive for total customer satisfaction through Service, Dependability, and Total Quality Managmenet. At High Tech, a variety of test equipment is utilized in both subassembly and final assembly test procedures to assure that the work performed meets or exceeds customer's expectations. High Tech products and systems have been selected to meet the stringent requirements of military applications including Anti-Submarine Warfare, Propulsion Noise Test Systems, Torpedo Testing, Maringe Ambient Nosie, Arctic Noise Monitoring and Surveillance. The worldwide seismic industry has utilized High Tech hydrophones and systems as a cost effective and versatile means of performing deep and shallow water geophysical surveys. Current military users range from research facilities to operational commands. In association with marine fisheries organizations, High Tech has developed transducers both for marine mammal monitoring and as enforcement devices for monitoring compliance with Federal and State regulations. 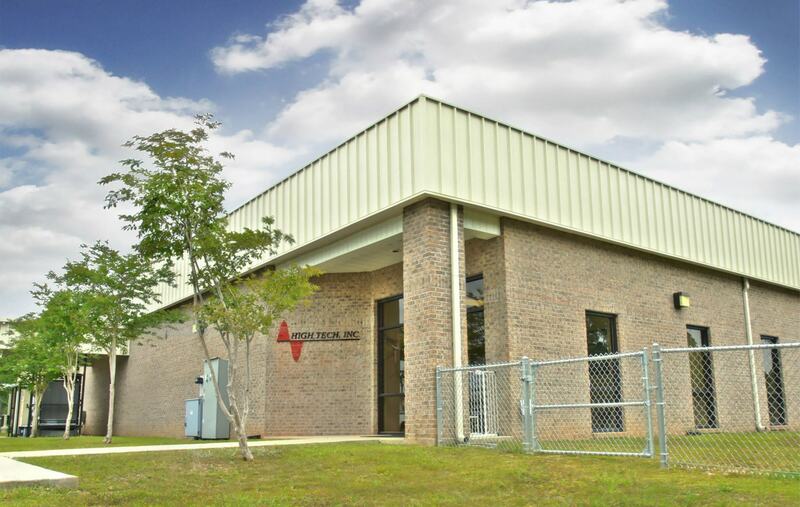 High Tech, Inc. moved in 2012 and began operating in its new 25,000 square foot facility situated on 6 acres of property in Long Beach, Mississippi. We have strong and established relationship with local lending institutions and business community. Over the years, we have formed strong relationships with vendors and manufacturers, securing quality sources of needed parts and components. High Tech's success has been recongnized in 1997 by the local business community by receiving the "Mississippi Gulf Coast Small Business of the Year" award. In 1998, it was recognized for its worldwide contributions by receiving the "Mississippi Exporter of the Year Award." It received the "Mississippi Export Achievement Certificate," awarded by the US Department of Commerce, in 2004 and 2010.